Enjoy a fully installed Office experience across PCs, Macs, Windows tablets, iPad and Android tablets, and most mobile devices. Each user can install Office on 5 PCs or Macs, 5 tablets (Windows, iPad, and Android), and 5 phones. Fully installed Office 2016 applications Word, Excel, PowerPoint, Outlook, Publisher, and OneNote on up to 5 PCs or Macs per user. Office on tablets and phones for the fully installed Office experience on up to 5 tablets and 5 phones per user.  Online versions of Office including Word, Excel and PowerPoint. File storage and sharing with 1 TB storage per user. Business class email, calendar, and contacts with a 50 GB inbox per user. Work management tools to help teams create plans, organize, assign and collaborate around tasks.